Put the dates in your diary for Vision Weekend 2018! 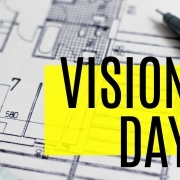 Vision Saturday is on 2nd February at 8am, beginning with breakfast at Carlingford High School. 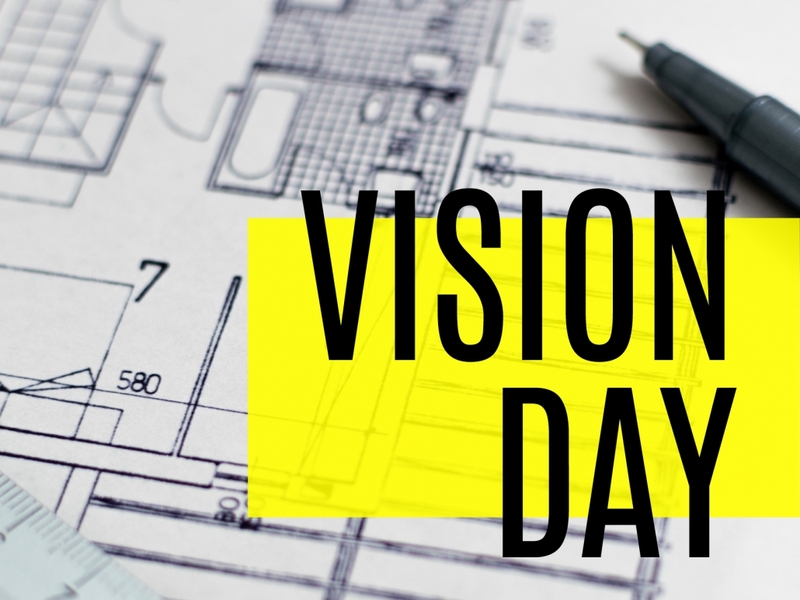 The morning will then commence at 8:30am and will conclude at noon as we get to hear the vision for our church this year. Then, join us for Vision Sunday on 3rd February for one combined 9:30am service or our regular 5.30pm service as we continue to launch our focus and strategy for the year within church. We are also holding one hour Vision Month Prayer Meetings each Wednesday in February from 8pm at the Ministry Centre. Join us as we pray for the year ahead!